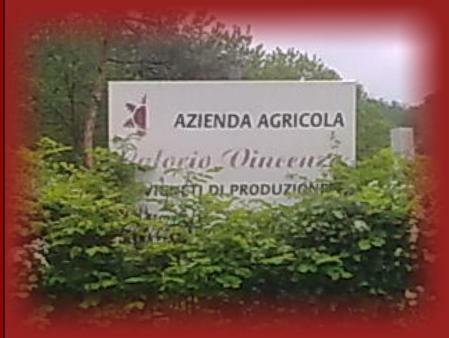 Azienda agricola Calorio Vincenzo via Morra, 15 12046 Montà (CN) tel. 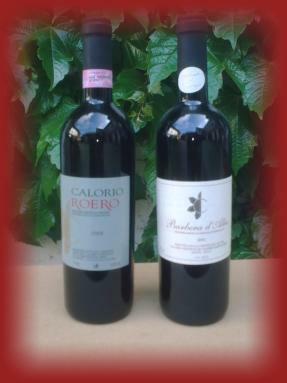 fax 0173 976334 info@caloriovincenzo.com | P: IVA 02411020049 Ancient Tastes These wines are rather like Lorenzo and Bartolomeo Calorio: a blend of ancient atmospheres, fine tradition with an eye to the future Tradition The key to this hight quality wine making is: Short pruning periods, thinning out prior to harversting, with great attention given to the treatments undertaken. 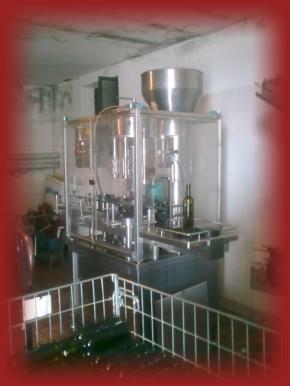 Innovation The loveto typical and traditional wines does not signify staid and fixed stereotypes, the accent being on keeping them up to date. The Color Of Taste: Today’s market totally refuses homogeneity of tast. 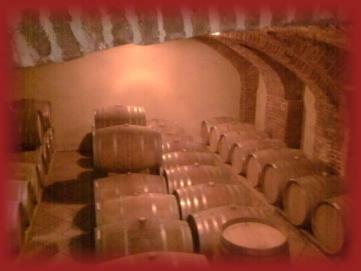 The true originality of Barrique aged Arneis, Roero and Barrique aged Barbera is that they reflect the autentic and original nature of the local area. 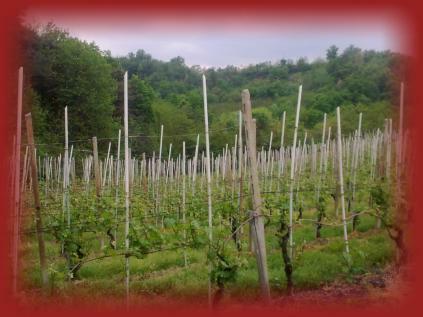 The Land Each long row of vines has its own story to tell, and every year it prepares to unveil the secret of the new vintage, which regularly follows and reflects the cadence and rhythms of nature. 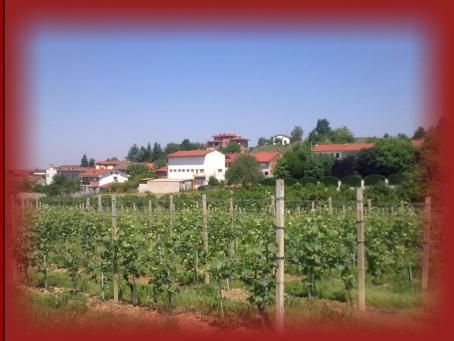 The Roero area, and the wine production company, are renowned both for its rock outcrops and for its quality wine products. 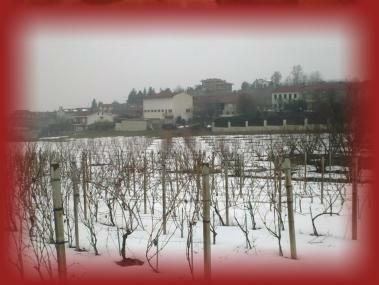 This unique area is dominated by ancient rowers and boasts a rich history of man and traditions, in which the production of fine wines such as Arneis and Roero takes pride of place.